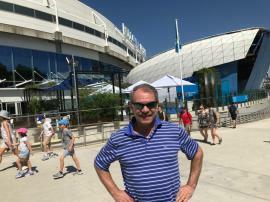 Specializing in tennis travel and ticketing since 1987. We provide tennis fans around the world with unparalleled opportunities to see the sport's premier players and tournaments in style. Our services are guaranteed! Since our inception in 1987, we've specialized in just tennis, it's our passion. Because of our deep understanding of the tournaments we work with we can provide you with the very best experience. We sell officially issued tournament tickets, professionally designed complete packages, and customized packages built to order. 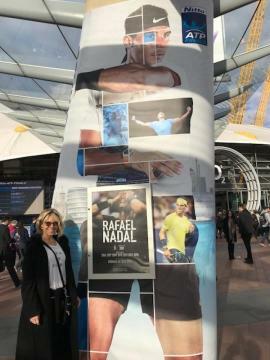 We handle all the top tennis events including the US Open, the French Open also known as Roland Garros, Wimbledon, the Australian Open, BNP Paribas Open, Miami Open, W&S Open, ATP World Tour Finals, and all the top 1000 series ATP events. We've been featured in Forbes, USA Today, NBC, and Tennis Magazine. Like the thousands of other satisifed clients who use our services each year, you'll be sitting comfortably on Center Court before you know it! 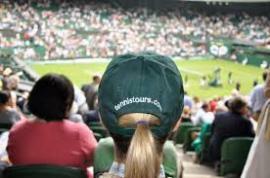 Championship Tennis Tours serves thousands of tennis fans each year! Here are a sample of the real comments we receive from our very satisfied clients. Are you one of our cherished clients? Please send us your testimonial. Stay in-the-know on special ticket and package deals to the world’s greatest tennis tournaments.